Luis Ordaz Gutiérrez is the Co-founder and Artistic Director of ProyectoTEATRO, the premiere Spanish-language performing Arts Company in Austin, Texas. Culturally, his work focuses on highlighting the sociocultural experience of the Latino Diaspora in the US, as well as creating socially-charged arts programming that preserves and promotes the entire spectrum of Latin-American culture. 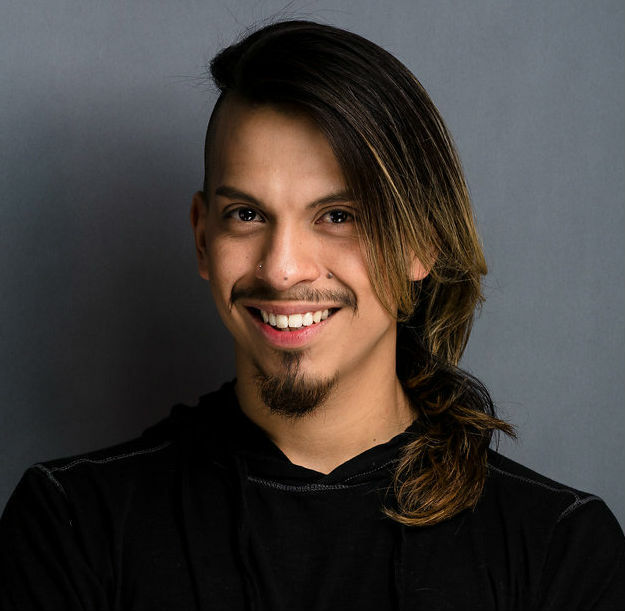 A native of Mexico City, Luis is a performer that navigates physical theatre and contemporary dance to maximize his stage expression.